"They deserve to be heard." 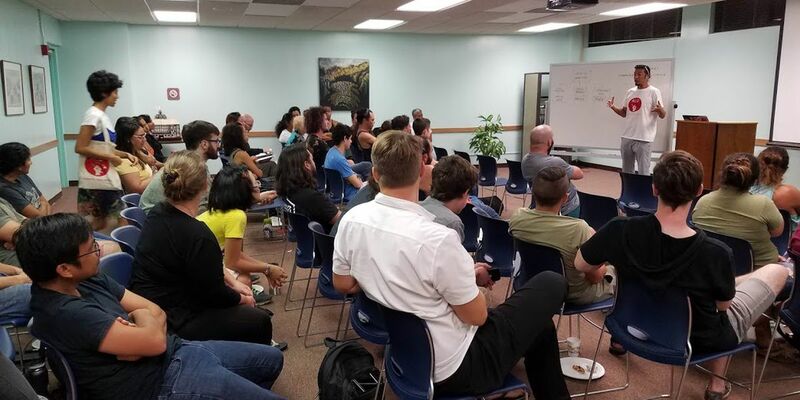 “We are just trying to change the system a little bit and advocate for ourselves because it benefits everybody." As it has been for years, achievement and the college-going rate were lower among students who came from low-income families. The principals in the running come from across the state. 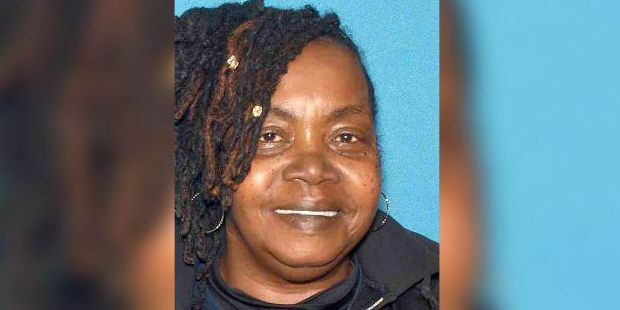 She was nominated by the students for her dedication to education. 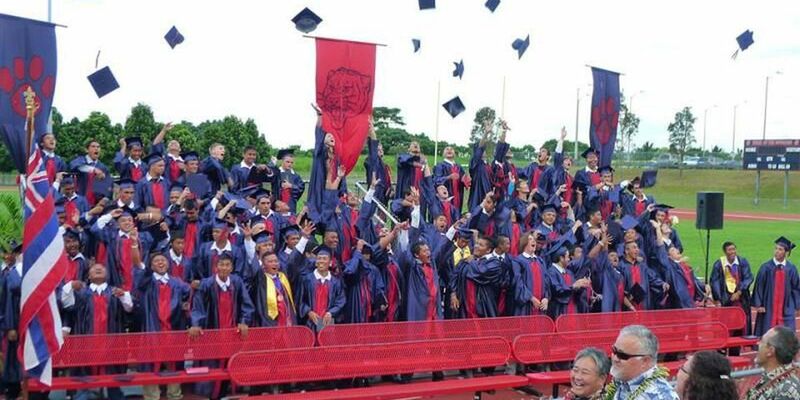 Some 10,000 Hawaii public school students will graduate this year. 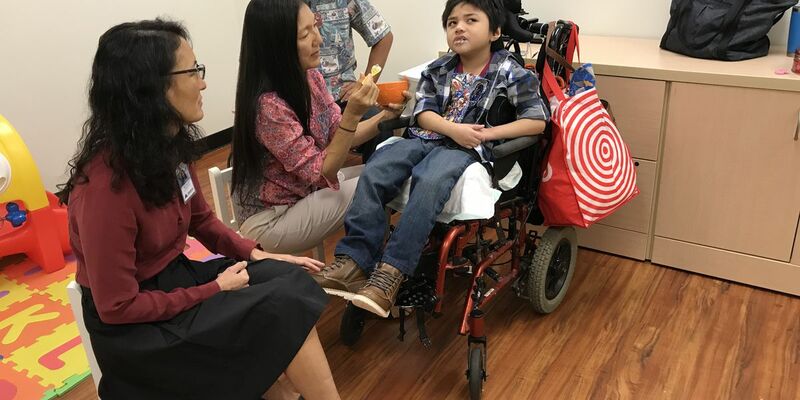 The workshop was held at UH and was a part of the “Farm-to-Keiki” program. Hawaii ProStart is a new culinary curriculum that's being taught in 12 high schools. It's called the Construction Career Development Program. 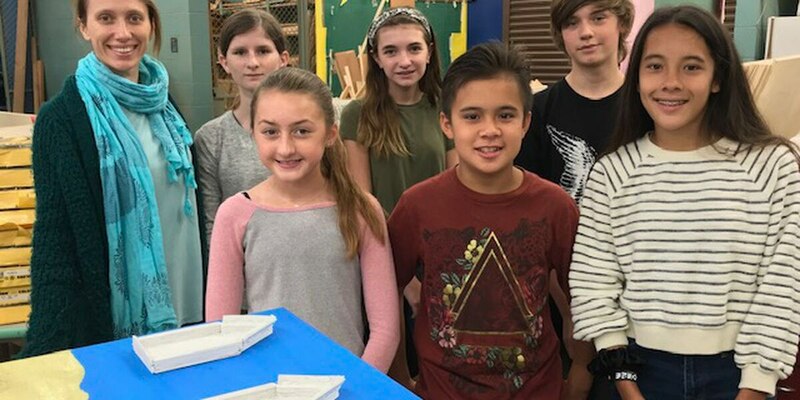 At Wheeler Middle School, a team of six seventh-graders designed and built a model of their solution for cleaning up plastic pollution in the ocean. They got 33 percent more applications this year. 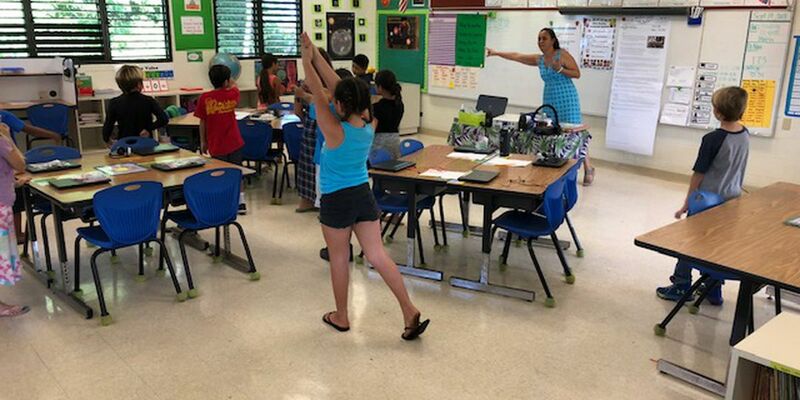 The proposal comes as the state Education Department continues to grapple with a teacher shortage at Hawaii schools. 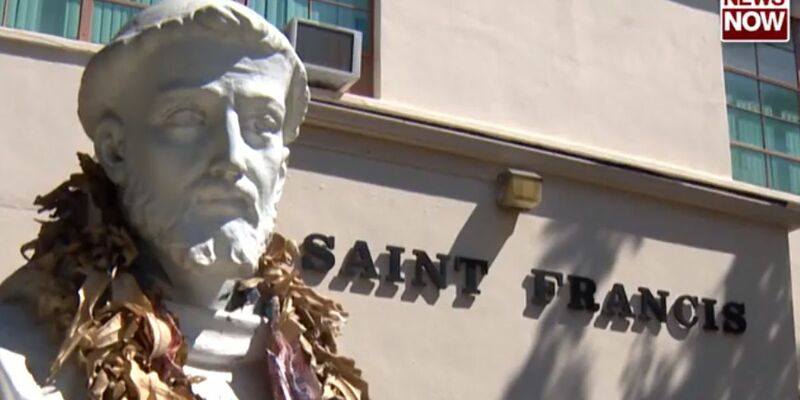 Students, facing thousands of dollars in debt, say they're not sure what they'll do next. 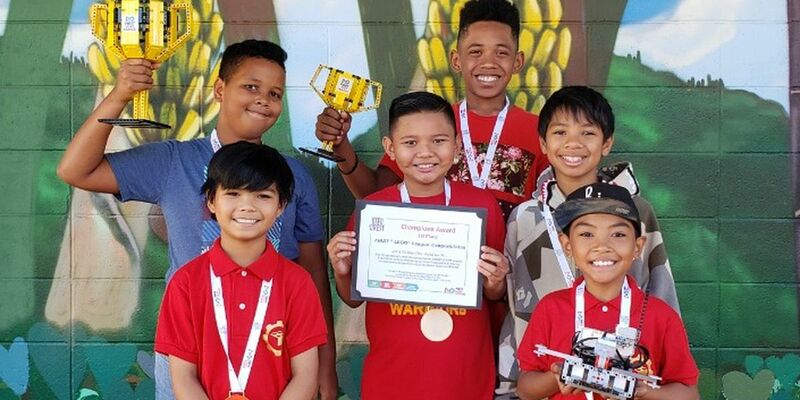 Robert Walker saves videos of robots his Moanalua Middle School students design and build. It's a collection of amazing creations. Some UH Manoa students left their mark on a new building on campus — literally. Opponents say the tax will boost the state’s already high cost of living. He’s the first man appointed to the job and will take over from Betty White, who has led the school for 28 years. 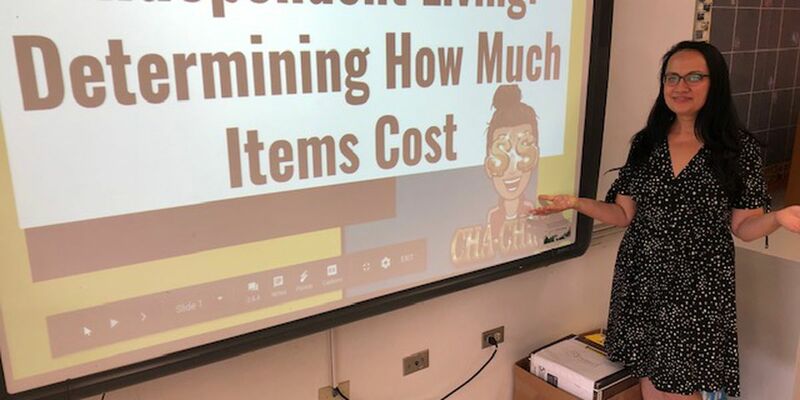 It’s the latest social media dare — and it’s got parents, educators and law enforcement officials worried. Roosevelt High’s band has a big date in the Big Apple – at Carnegie Hall! 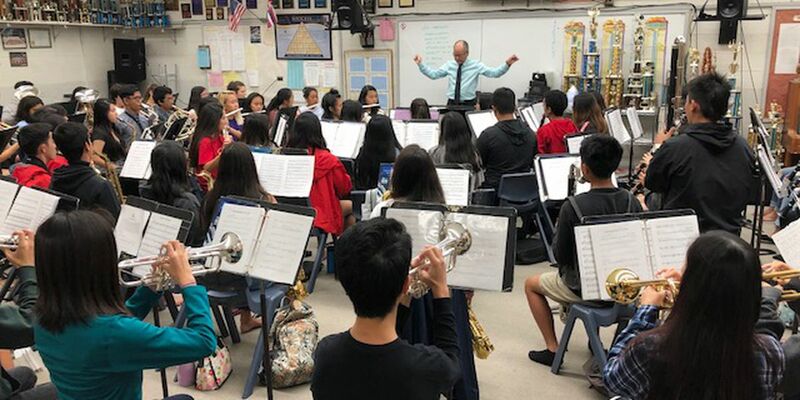 Roosevelt High School's band is heading to the Big Apple to perform at one of the world's most prestigious music venues -- Carnegie Hall. At Punahou School, Jamey Clarke's science students work with wood, glue, clamps and clothespins to build ukuleles. 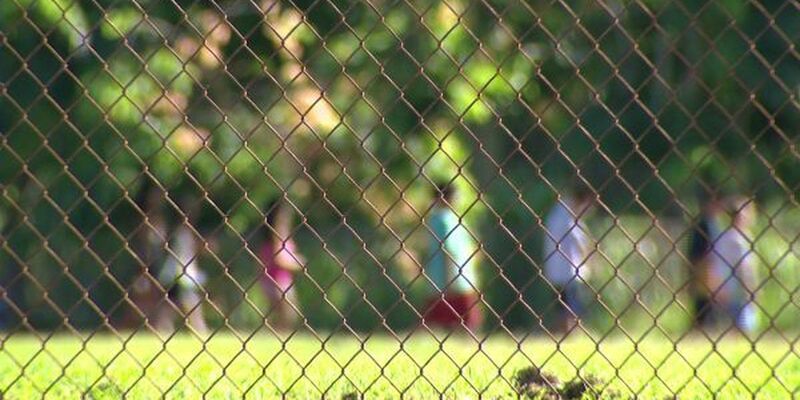 Another threat made against a Hawaii school prompted additional security on campus Monday. Parents are being asked not to re-post the threats, but report them. "It’s better than how it was. It’s really nice." 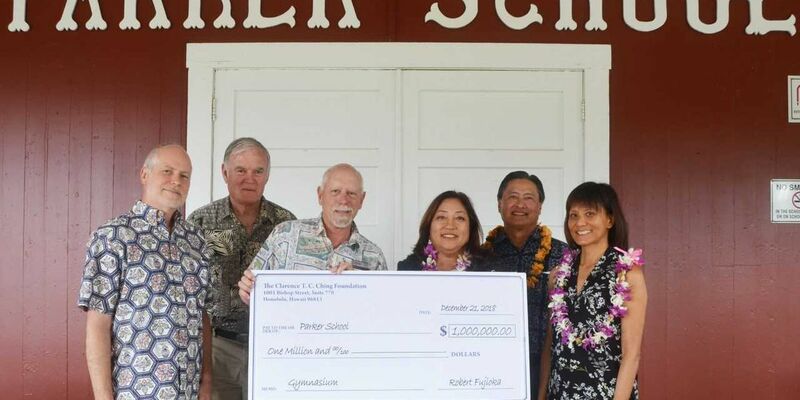 Hawaii's education department and teachers are now backing another controversial idea to raise money for public schools. “This is very sad for all of us and it has been the most heart-wrenching weeks and months of planning." 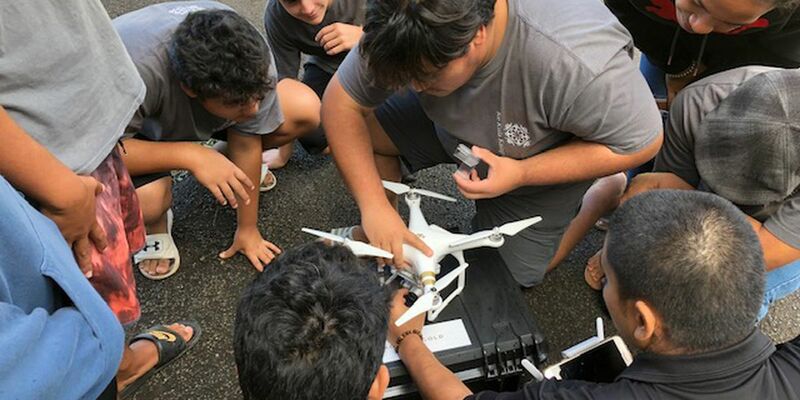 At Ke Kula Kaiapuni O Anuenue School, nine high school students fan out across the school's playground to fly a drone. “The safety of your children is of utmost importance." 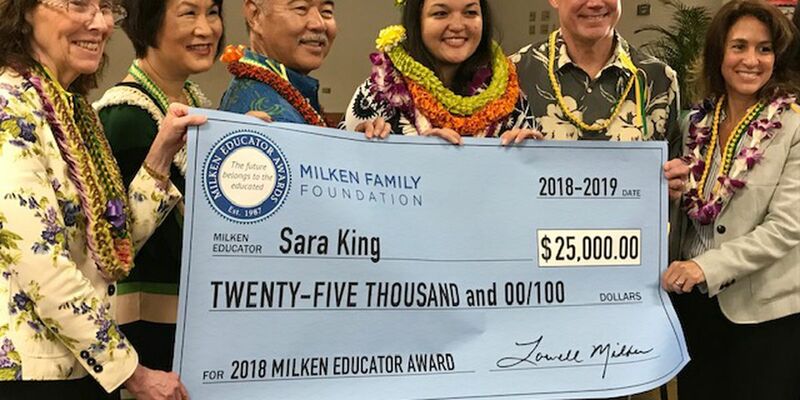 Teacher Sara King was announced as a recipient in an assembly at the school Monday. One student was able to get away. 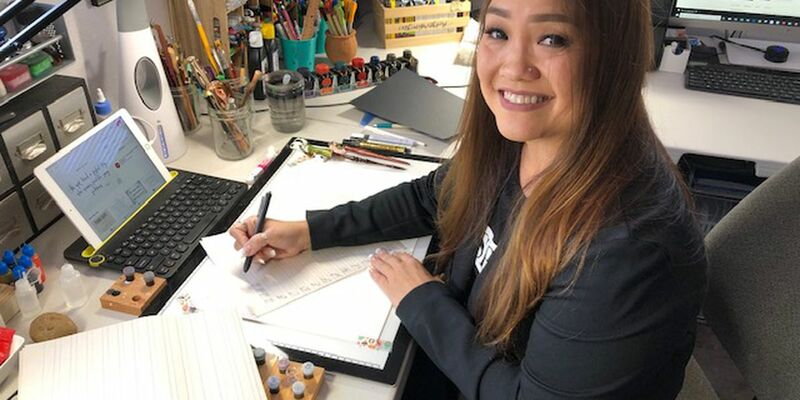 "I have loved handwriting ever since I could pick up a pen." Tuition at UH’s four-year institutions has risen above many of its peers. 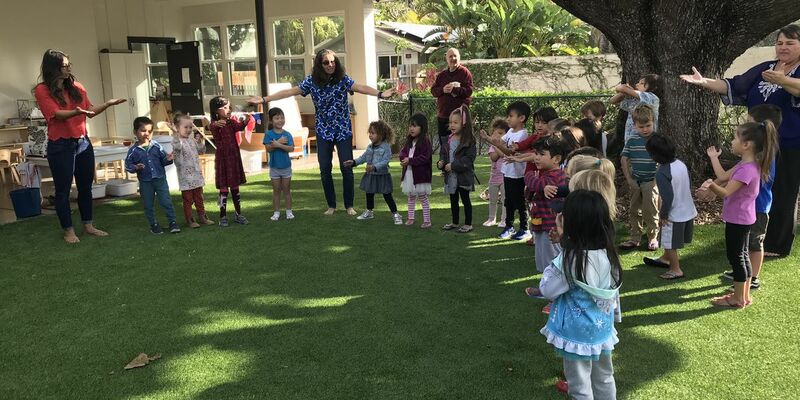 “We must create a universal, statewide high-quality public preschool system that will give every child in Hawaii a head start on learning." “The whole team started crying and screaming." 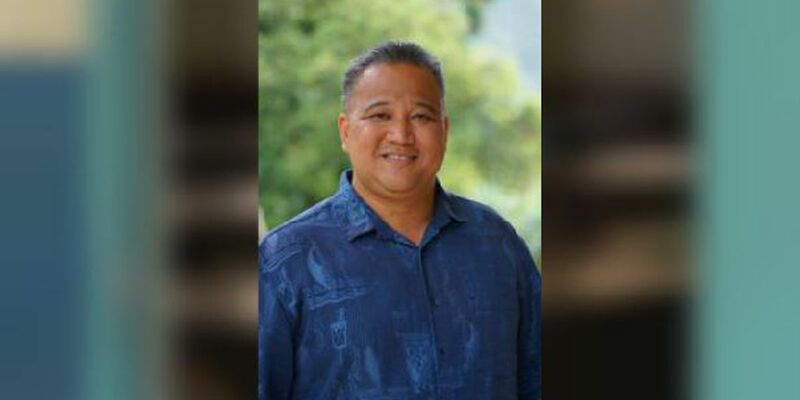 The superintendent of Hawaii's statewide public school district is getting a one-year contract extension. 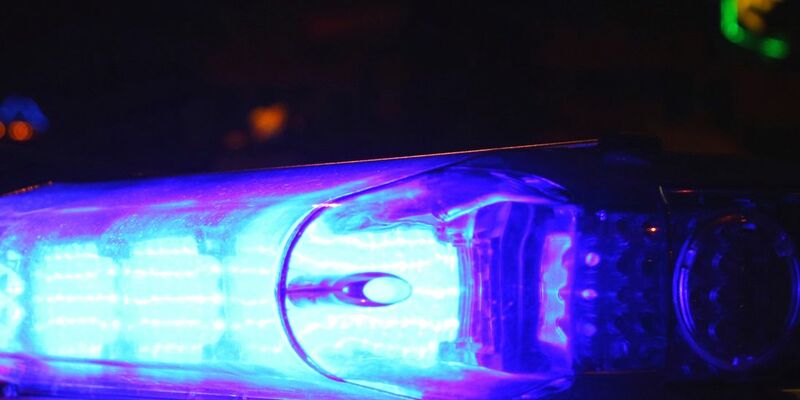 A student at Kapolei High School was arrested on suspicion of several firearms-related offenses after he allegedly brought a handgun to school. 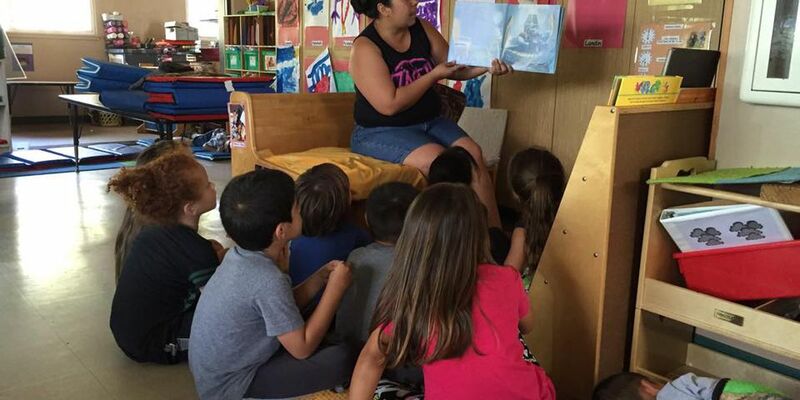 In Hawaii, 22 private schools have shut down since 2006. The program will roll out in phases. The school’s board of directors announced the decision Monday afternoon. the schools serves students in grades K through 12. The reason for his departure: A conflict in "leadership style." Airguns are often seen as toys, though authorities warn they can look incredibly authentic. 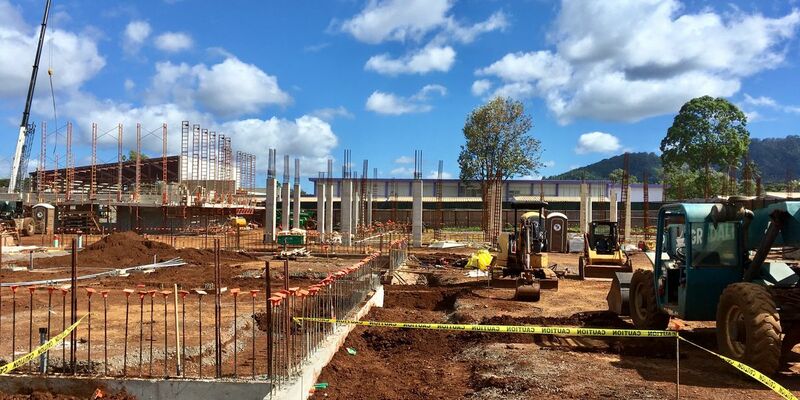 Hawaii schools have about 3,800 pending projects that are broken down into 11 categories. "It's a miracle that through foods he enjoys, that it's preventing his seizures." was inspired to become a special ed teacher by her autistic sister Haley's own rise to independence. Girls athletic facilities part of $400 million proposed for school improvements. 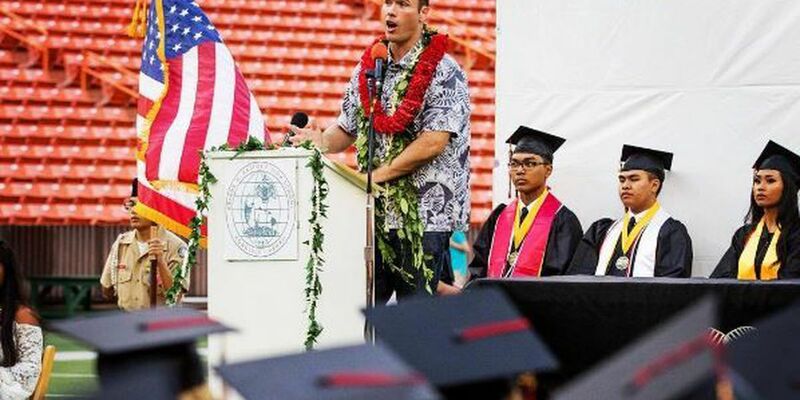 The governor also wants to bolster funding to Early College programs at Hawaii high schools. 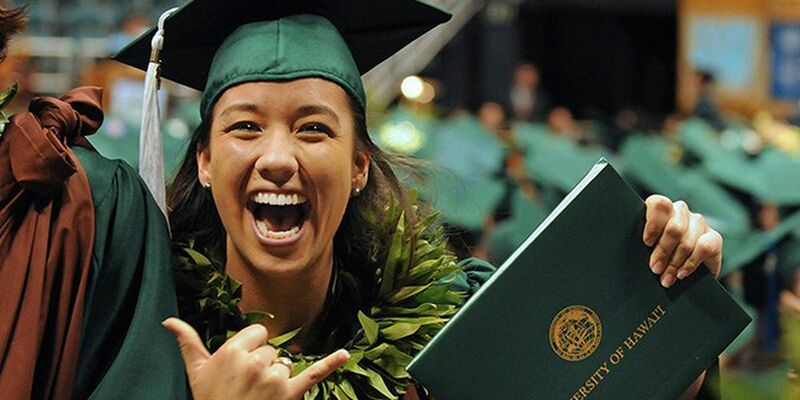 Hundreds of University of Hawaii students will celebrate the completion of their collegiate studies on Saturday. 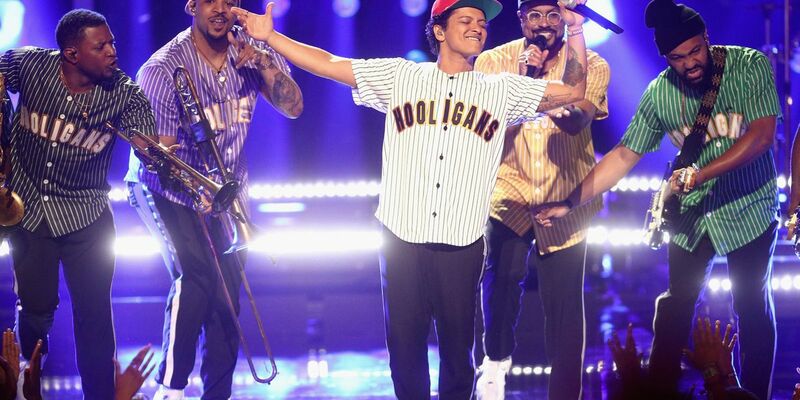 "My dream actually came true." 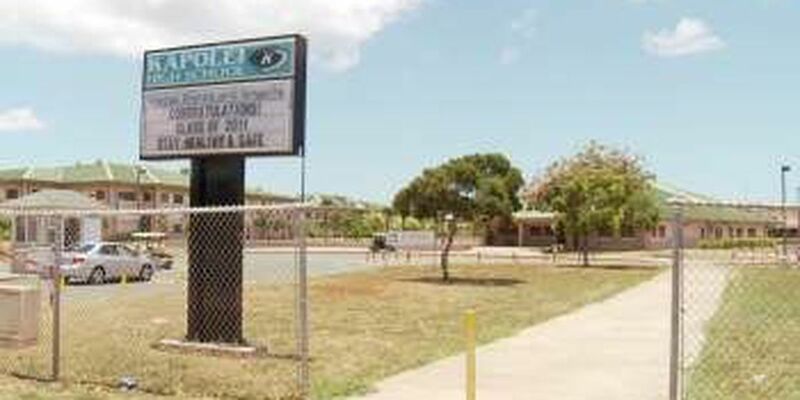 Police are investigating threats made at two Big Island schools late Monday. “We are, of course, very proud of the steady climb..."
The Health Department investigated the facility following the incident. "I feel like starting as a medical assistant is a good opportunity for me to gain experience working in the health care field." 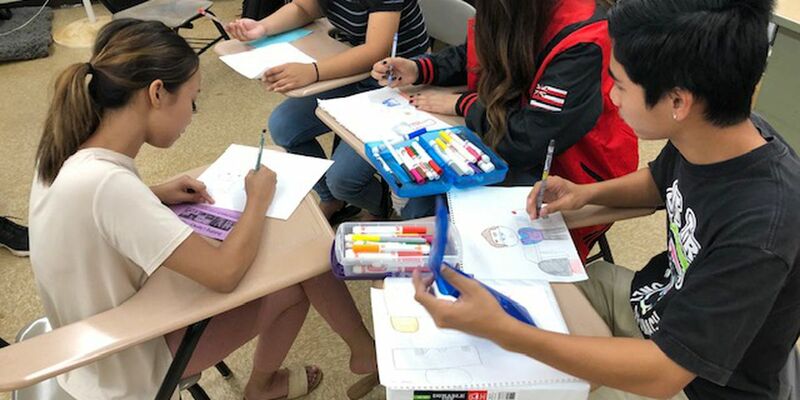 Senior students at Waipahu High School are putting their creative energy to work as authors and illustrators. 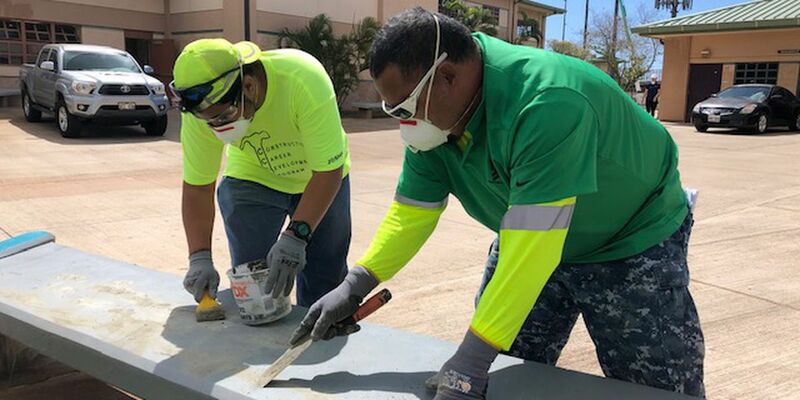 The Department of Education is launching its new facilities maintenance program to help get projects completed faster. “This is a time bomb waiting for a lawsuit to occur." 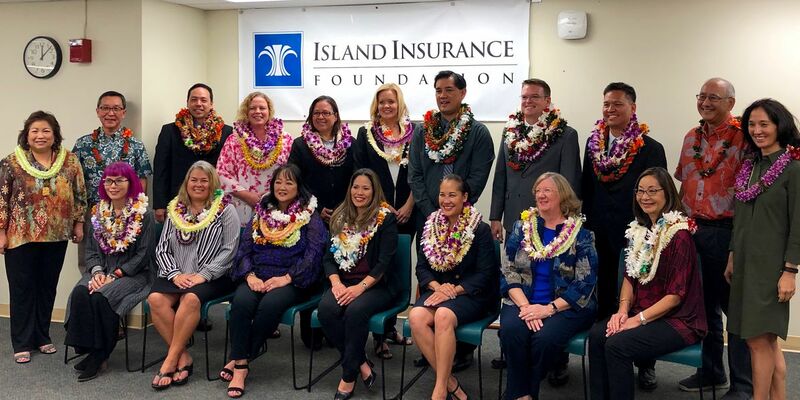 In the 2018-19 school year, there were 521 teacher vacancies at Hawaii public schools. 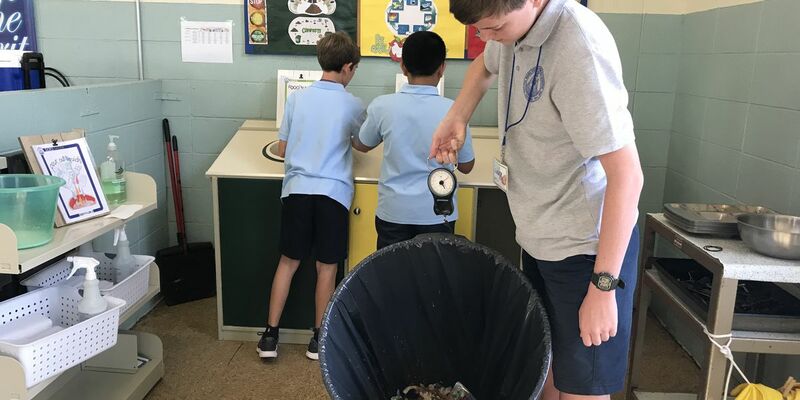 Near the end of last year, the school was so low on cash it was possible employees wouldn't be paid. The parking lot at the schools will also open to concert goers. The survey come as the DOE faces mounting pressure to address bullying and harassment on school campuses. 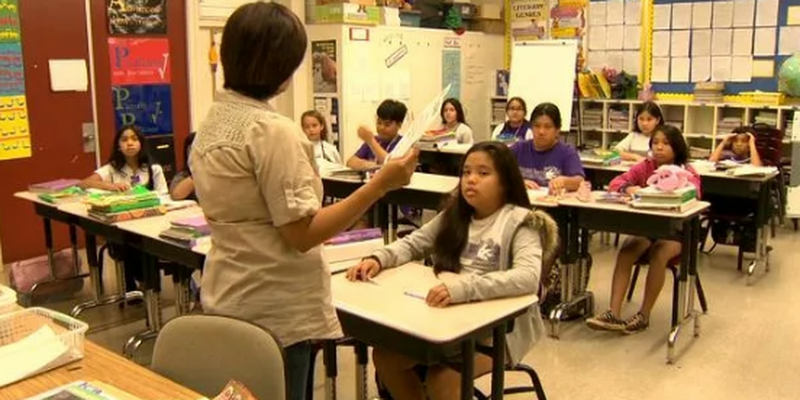 He'll represent Hawaii in the National Teacher of the Year program. 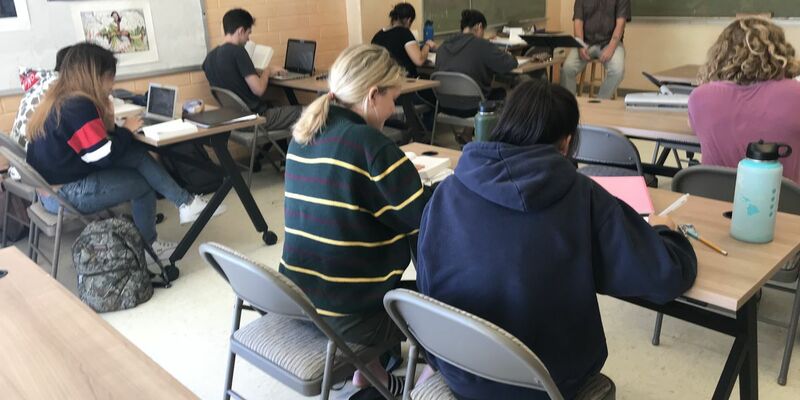 Nearly 7,000 Hawaii public school students took AP exams last school year. Employee payroll and school food services weren’t affected. 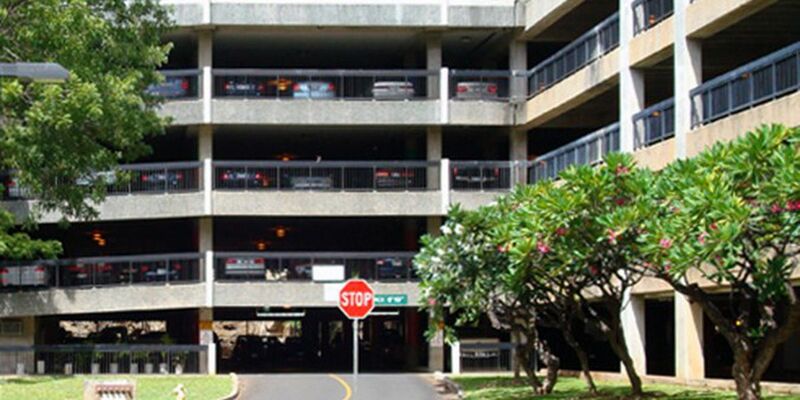 The University of Hawaii Board of Regents on Thursday approved a significant parking rate increase at the lower Manoa campus parking structure in order to help pay for repairs. 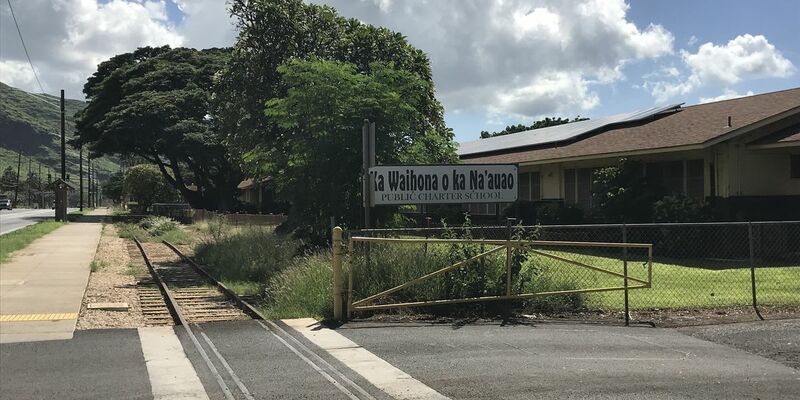 The water main break happened near Waiakeawaena Elementary School. 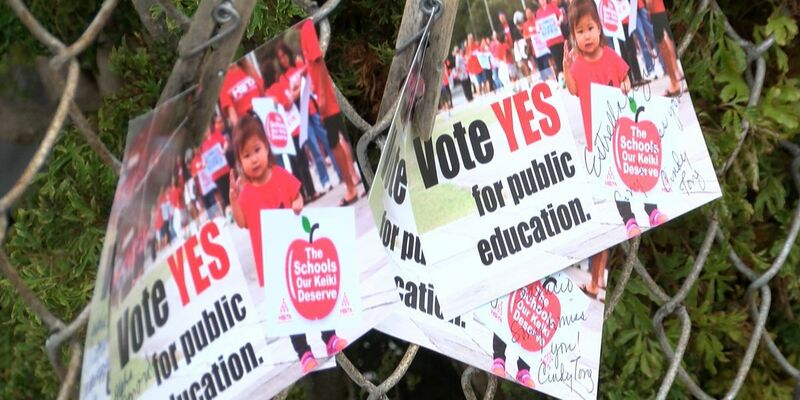 The proposed amendment calls for a new tax on investment properties to help fund schools. 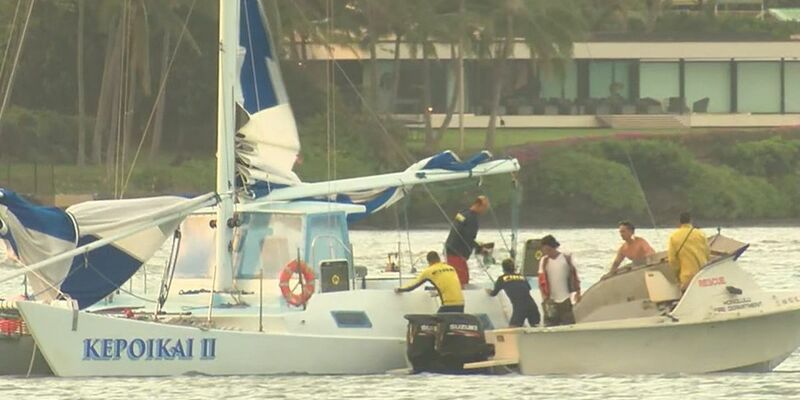 A new TV spot will hit Hawaii’s airwaves Monday. The family says the rule is unfair. "This telescope is an opportunity for them to be exposed to something beyond Hookena." 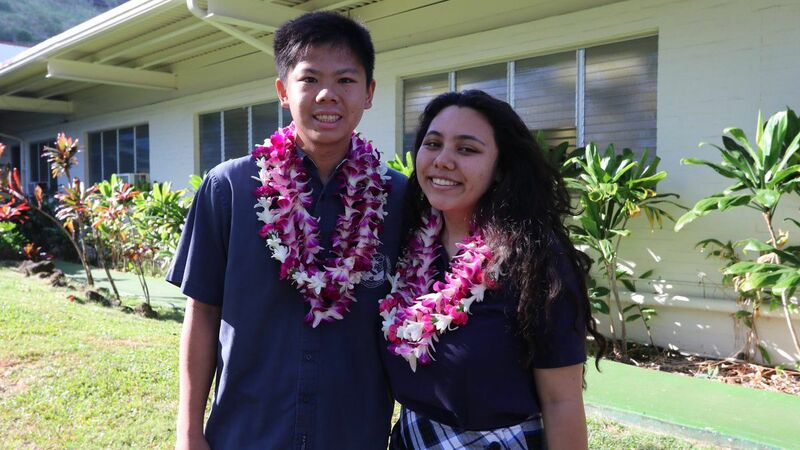 Zachary Morita is up for a $100,000 grant to turn his proposal into a reality. 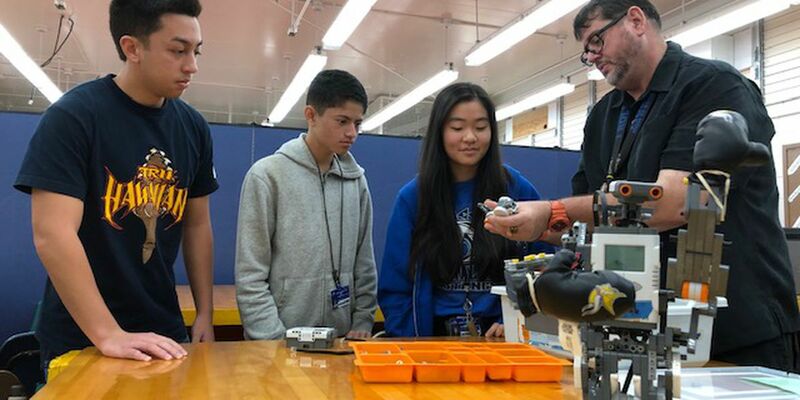 Aiea High School health and science teacher Ryan Chatfield hopes to steer some of her students toward careers in health care.